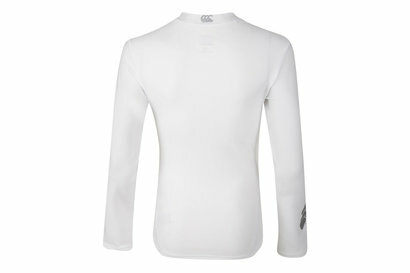 Keep your body at the right temperature when you work out with Canterbury Base Layer clothing. Made from a variety of fabrics including nylon, polyester and lycra, Canterbury base layers have the ability to keep you warm when it’s cold and to keep you dry and sweat free in t he heat. 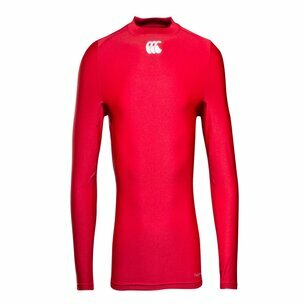 Available in red, black, navy, royal blue and white Canterbury long sleeve base layers ensure you always look the part while enhancing your performance while training.